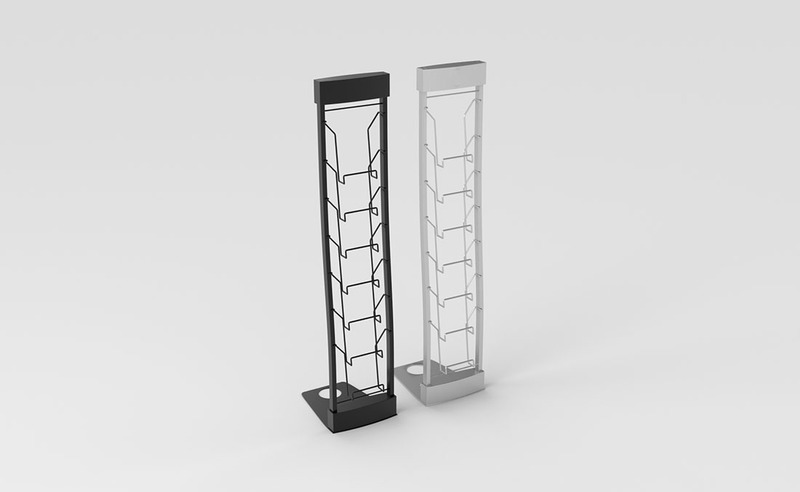 The three section, 10 Pocket Innovate literature rack adds a touch of elegance to any trade show or corporate lobby. It's clever 'pack away' design and handy carrying bag make for easy transportation. Available in hi-shine silver. For 8.5" x 11" Literature.